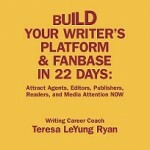 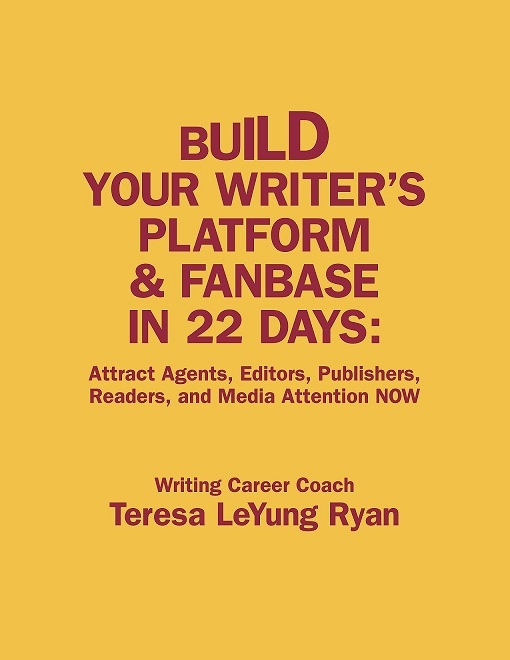 I received the proof of my workbook BUILD YOUR WRITER’S PLATFORM & FANBASE IN 22 DAYS: Attract Agents, Editors, Publishers, Readers, and Media Attention NOW from CreateSpace and it looks beautiful! 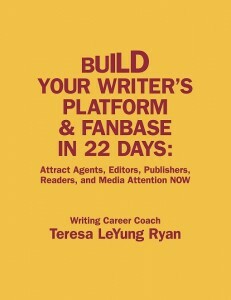 As soon as I review the proof closely, I will authorize CreateSpace to start distributions of the physical book and make the ebook available through Kindle, iPad, iPhone, Android, Blackberry, Mac, and PC. 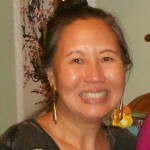 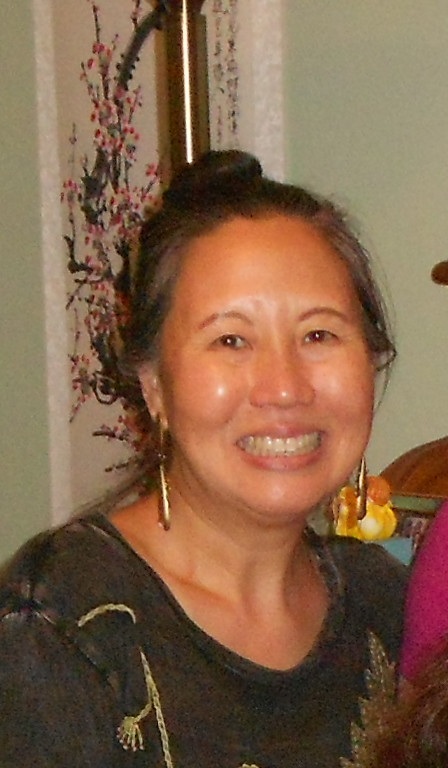 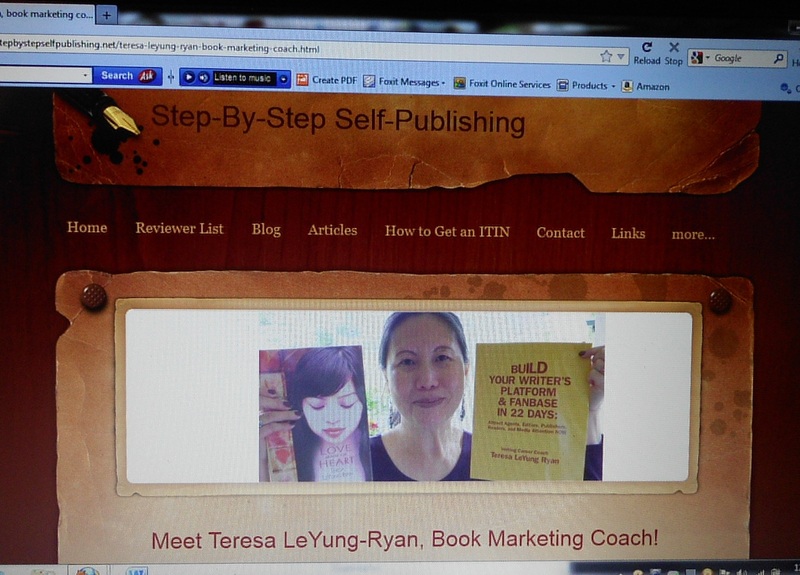 Thank you, CreateSpace staff and CreateSpace “Community” ! 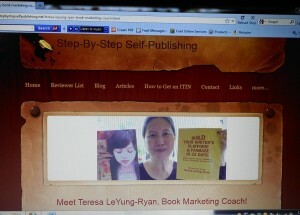 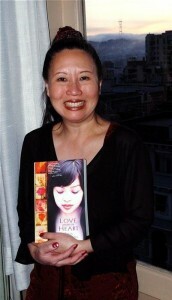 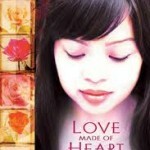 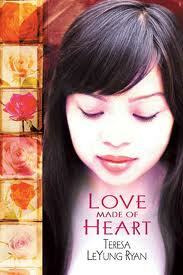 Thank you, graphic designer Gail Cao Mazhari, for making the front cover, back cover, and spine so beautiful !!!! 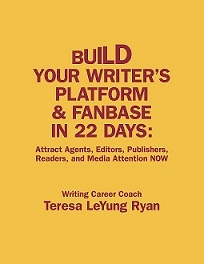 After attending Mary E. Knippel‘s remarkably motivating workshop (creating my 2011 vision board/collage) on Sunday and spending time with the other women (learning something from each one of them), I started mapping out my next workbook BUILD YOUR WRITING LIFE IN 22 DAYS: For Fiction & Narrative Non-Fiction Writers. 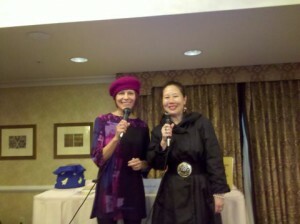 Thank you so much, Creativity Coach Mary!